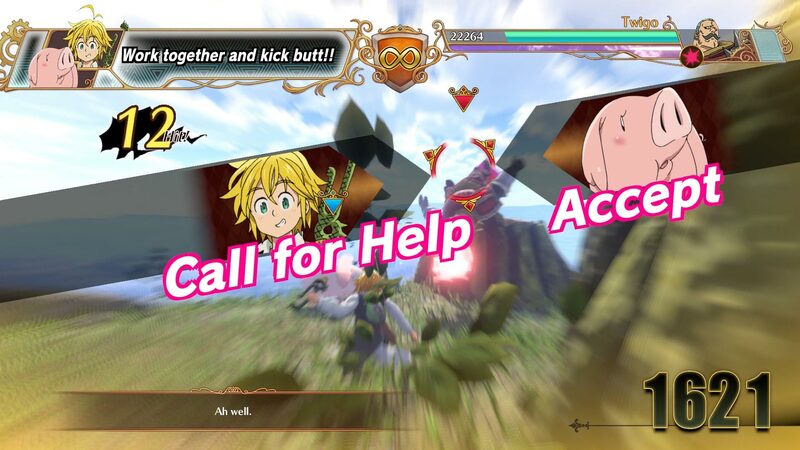 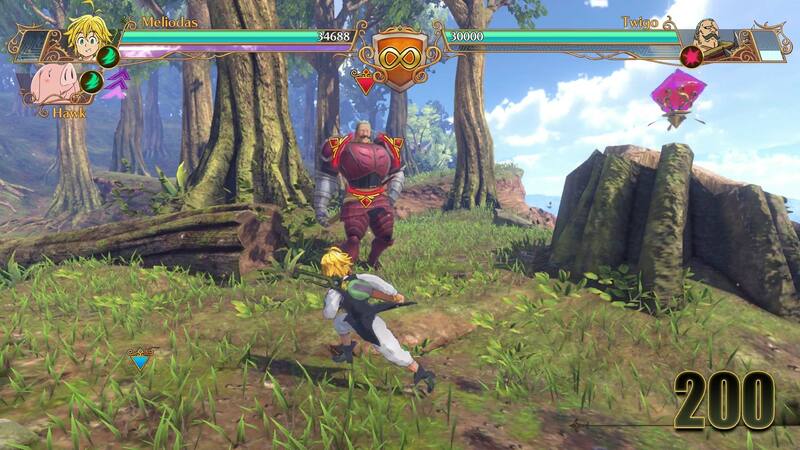 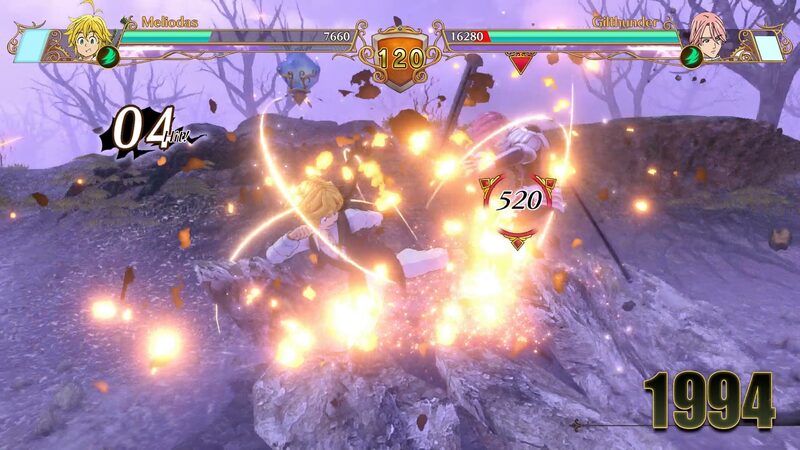 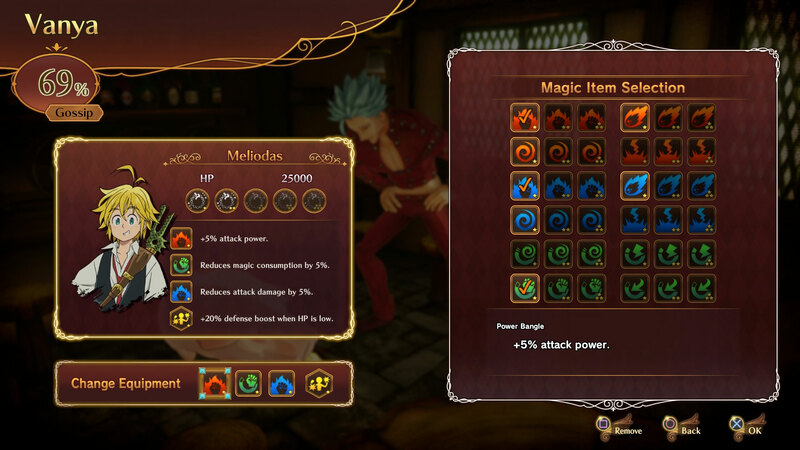 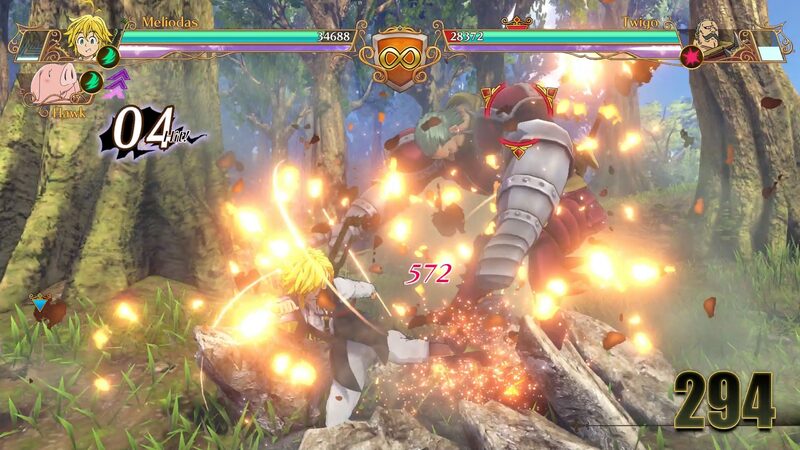 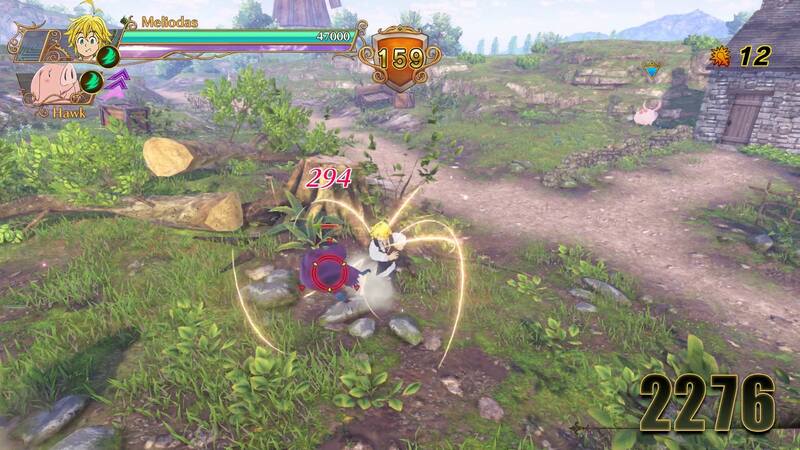 • Assemble the Seven Deadly Sins – the popular hit anime The Seven Deadly Sins comes to console for the very first time. 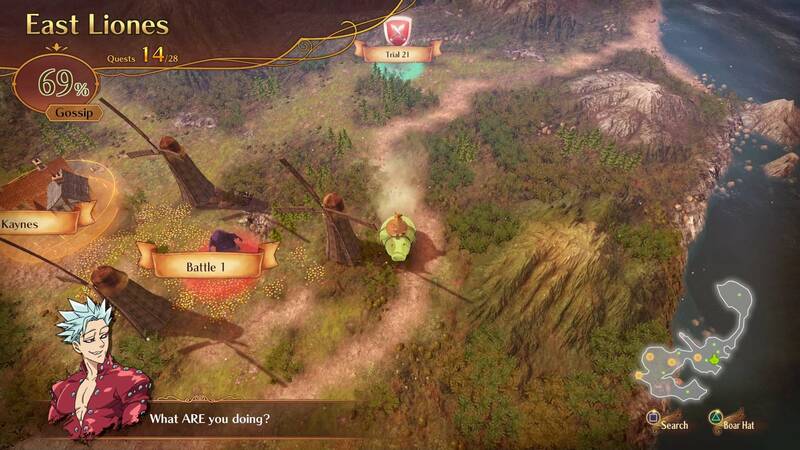 • Environmental Destruction – the world of Britannia is at your disposal as it comes to life in a scenic 3D environment. 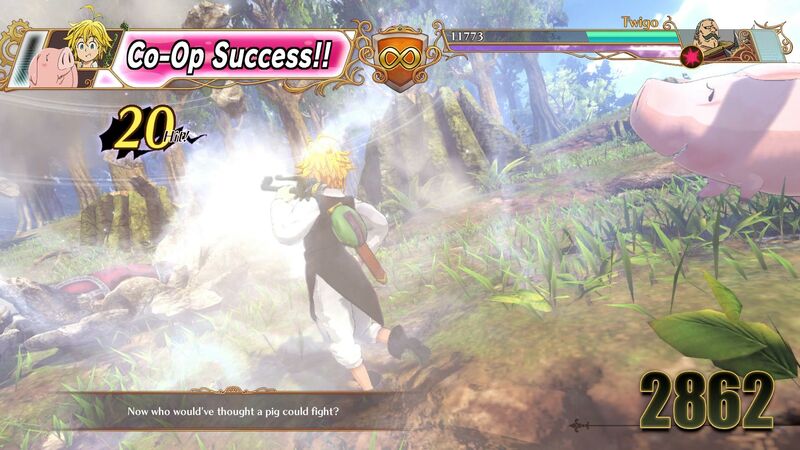 • Action Oriented – a high-tension and fast-paced action fighting style that is expected of the popular anime series. 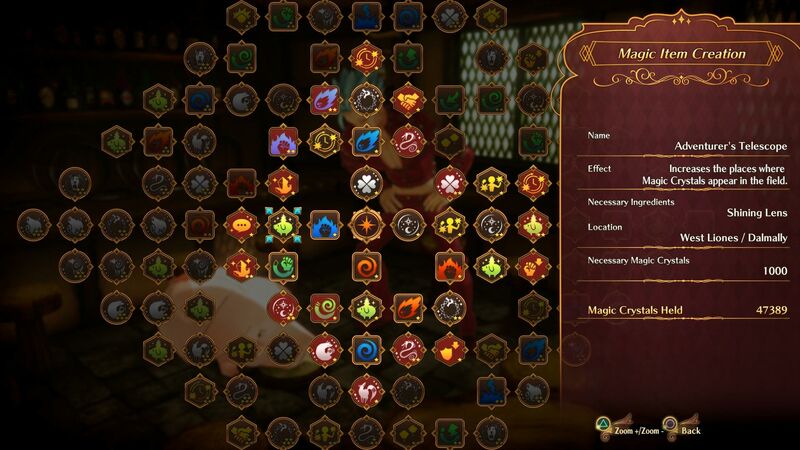 • Adventurous Storyline – experience the enticing anime story line with your favorite characters to choose from and plenty of places in Britannia to explore.